Cleveland's City Mission and the Cleveland Metropolitan School District's Project Act are reporting nearly 3,000 homeless children are attending city schools. CLEVELAND — Cleveland's City Mission and the Cleveland Metropolitan School District's Project Act are reporting nearly 3,000 homeless children are attending city schools. City Mission CEO Rich Rich Trickel told News 5 it's a growing crisis that may be much worse than the numbers indicate. "That type of unstable life style has a devastating impact on children," Trickel said. "The report shows there's 3,000, there's probably that many again that don't even report. The numbers are unbelievable." "We need to understand it, we need to engage it, and as a community come together to solve the problem." Yvette Applewhite is a homeless mother, who is raising her 8-year-old daughter alone. Both are now living with the City Mission's at Laura's House family shelter on Cleveland's west side. Applewhite said the City Mission and Cleveland schools are doing a wonderful job helping her, but it's not an easy situation for a growing number of children. "It hurts my heart to see her moved around so much, but through all of that she's still doing good," Applewhite said. "It's heartbreaking because my child is one of those children, this is her sixth school." 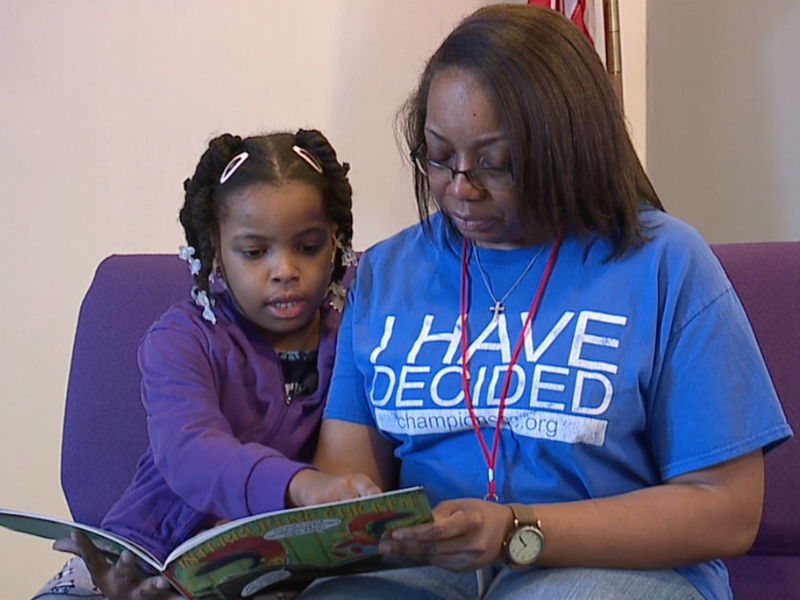 The Cleveland Metropolitan School District's Project Act is helping homeless children and their parents with transportation, resources and counseling, in an effort to keep homeless children in their school of origin, even if they have to move to another home. 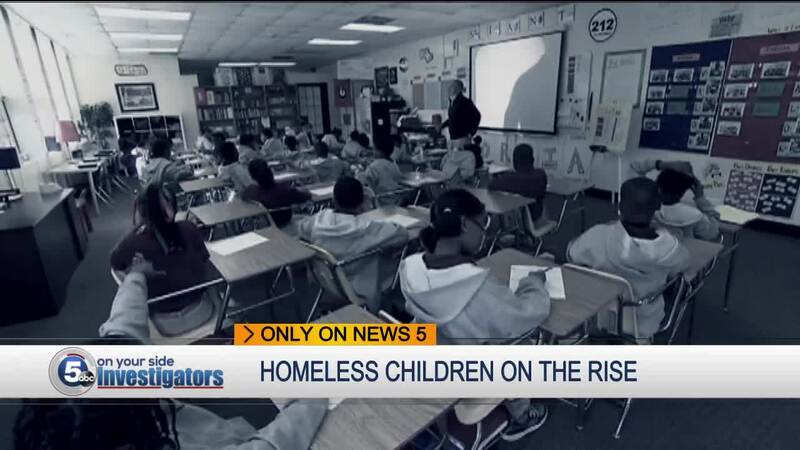 Dr. Marcia Zashin, Director if Project Act told News 5 the program is working in trying to stabilize the learning environment for a growing number of homeless children. "We're very fortunate that we have a crisis manager, who is able to deal with many of the situations that we have," Zashin said. Still, the City Mission more must be done, hosting a Stand In for Homeless Children on Cleveland Public Square, from 4 to 7 PM, on June 29, to spread awareness and help trigger the search for a solution. Applewhite said it's her daughter that keeps her going, the hope that they will soon have a permanent home. "And she keep me strong, because she says mom we're going to do it, we're going to do it," Applewhite said.